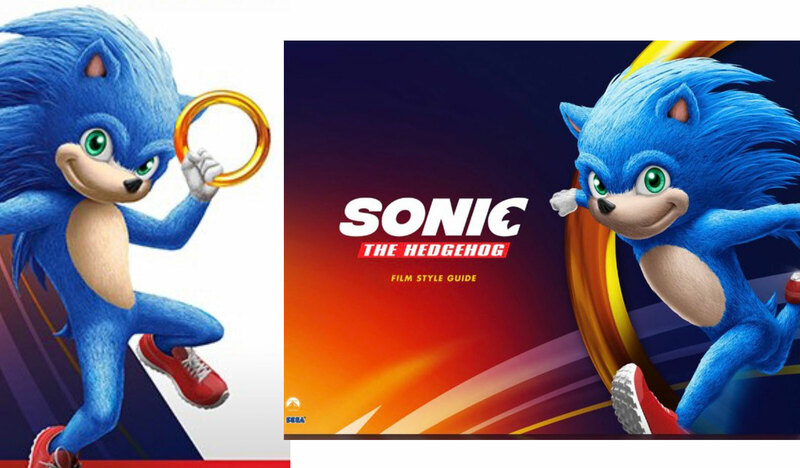 SEGA Holdings today announced that SEGA of America has reached a final agreement with Paramount Pictures to co-produce a Sonic the Hedgehog feature film, set for theatrical release beginning in the United States on November 15, 2019, then rolling out internationally to markets around the world. 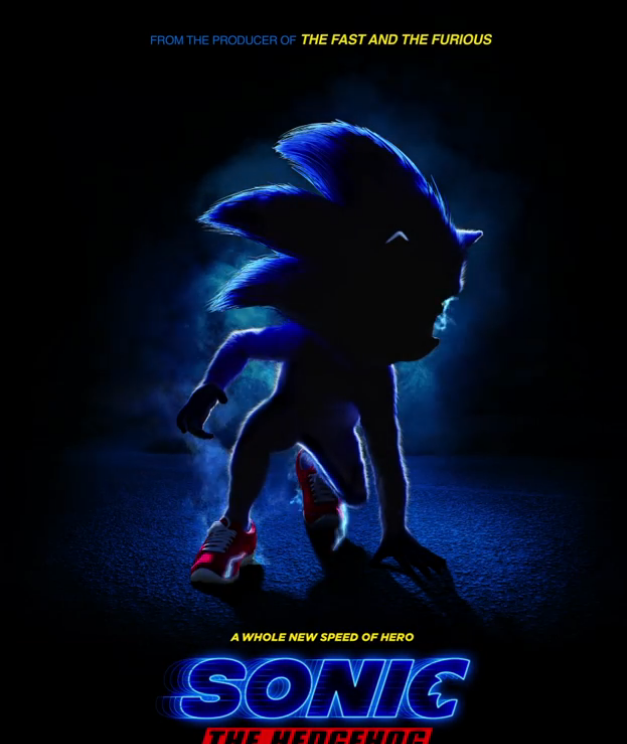 Planned for a worldwide release showcasing both live-action and CG animation elements, the feature film will be the first time Sonic has been adapted for the big screen. Developing the project since its inception as a producer as well as a production house, Marza Animation Planet, owned by SEGA Group, will be joined by an assembly of high-profile talent.